Following a year of remarkable growth, leading East Midlands recruitment agency Encore Personnel recognised and celebrated the fantastic success of its high-achieving employees, at its prestigious annual staff awards held in Birmingham. 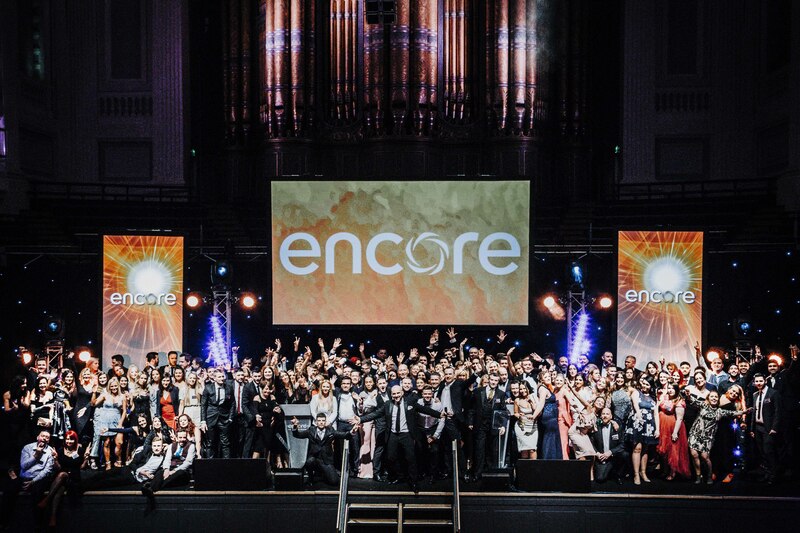 With offices in Leicester, Nottingham and Derby, Encore’s impressive ceremony took place at the Town Hall in Birmingham on Saturday (3rd February). Seventeen awards were presented to the staff. Winners from the Leicester office included Abbi Peberdy who was recognised as Apprentice of the Year, Tom Palmer who took home Support Person of the Year, Richard Ward was awarded Sales Newcomer and Taher Rahman for Permanent Sales. The Leicester Industrial division also won the prestigious Division of the Year Award. Encore’s Industrial team in Nottingham was recognised for its strong performance, by scooping the prestigious Most Improved Division title while Derby Branch Manager, Alan Worth won the prestigious Newcomer of the Year Award. The awards, which are now in their 16th year, were designed to recognise and acknowledge the hard work of Encore’s employees and all branches, celebrate individual and team successes and to thank the attendees for their dedication to growing the business over the past year. 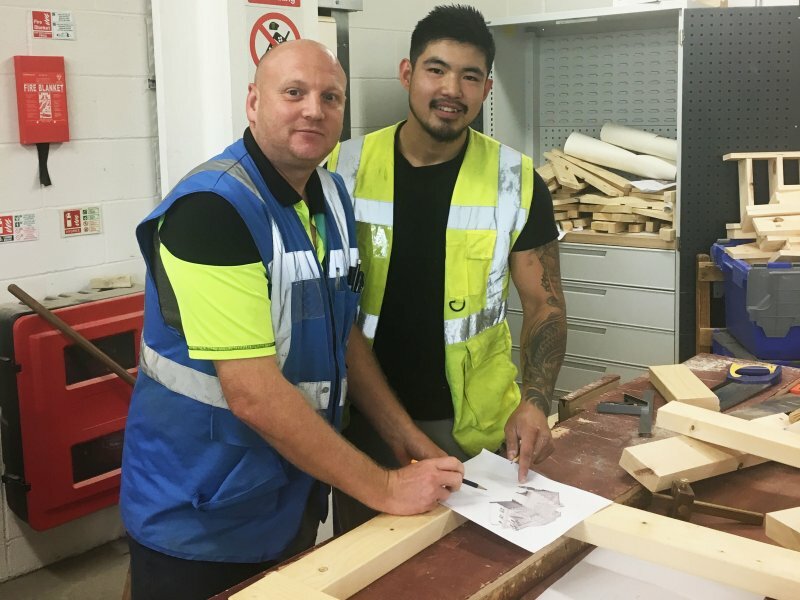 Encore has enjoyed a superb 12 months, after investing an additional £1m in staff training and growth plans, recruiting an additional 52 members of staff and the creation of a new national sales team and internal resource team. Having supplied more than 182,000 temps to 1,370 clients, 2017 was a record year for Encore with a turnover of £64.5m. 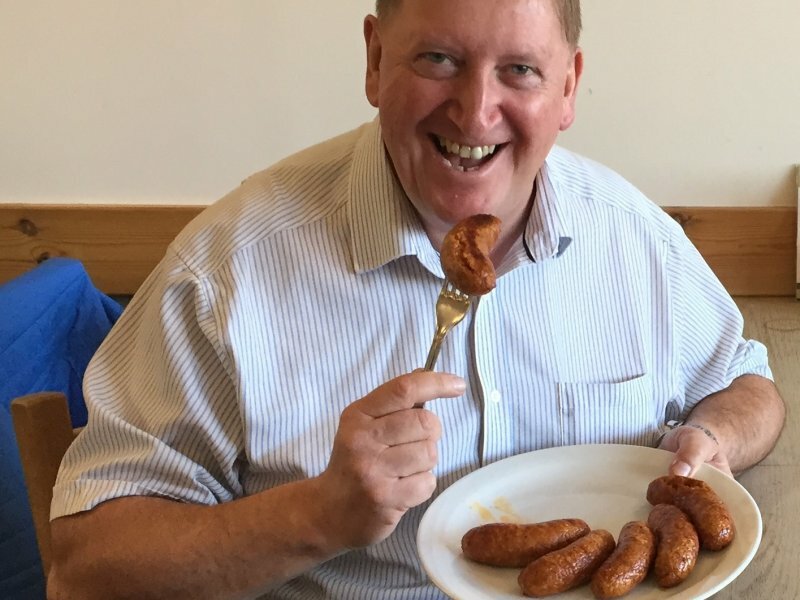 Pete Taylor, Operations Director at Encore Personnel, said: “Our annual employee award ceremony is always a hotly anticipated and exciting event which recognises the wealth of talent we have at Encore. We are incredibly lucky to have such a strong and dedicated team and as always, we are thrilled to hear how each award winner has gone above and beyond their call of duty this year. 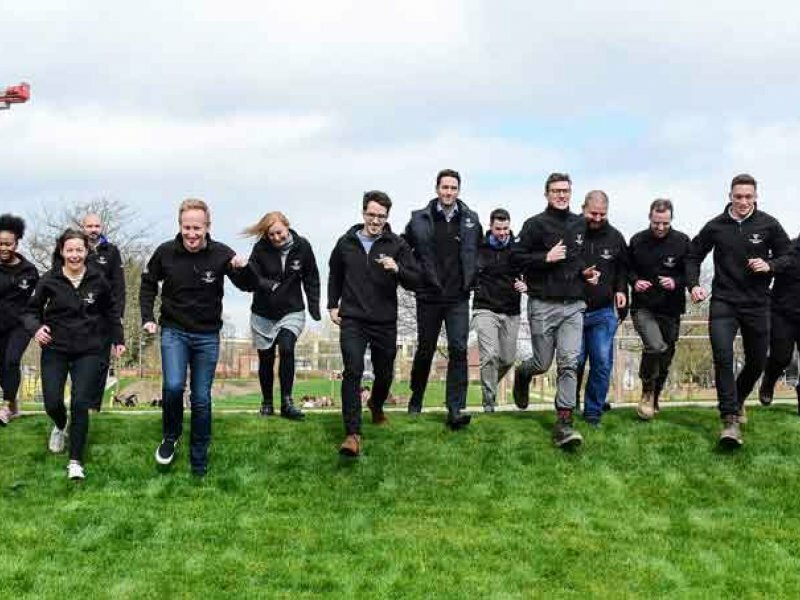 The awards are part of a wider initiative by Encore Personnel to make the agency a great place to work, where employees can strive in their career, through motivation, specific benefits such as a birthday off, Friday drinks and targeted personal development training. Cindy Gunn, HR Manager at Encore Personnel, added: “At Encore, we are not just dedicated to helping our candidates find great places to work, but also to providing a place in which our staff can thrive and have fun while doing so and the annual awards ceremony provides the perfect platform to recognise individual and team achievements. For more information on careers and job opportunities at Encore Personnel, please visit www.encorepersonnel.co.uk.